Truly sustainable brands make choices against the norm in a capitalistic society. Sustainability means buying into a different system. As a consumer who wants to take part, that usually means stepping outside the norm and making conscious, informed choices. As the word “sustainability” gets tossed around, carelessly at times, and the notion of Corporate Social Responsibility has become a marketing trend as much as it is a practice, it’s hard for the average consumer to cut through the noise in searching for companies and products that are truly sourced, produced and put out to the world with integrity to the environment and to humanity. Nau, pronounced “now,” is a Portland-based apparel company formed 10 years ago by a group of leaders in the outdoor industry who had been exploring sustainable practices for decades. They applied those principles to form an innovative company in fashion whose top-to-bottom mission was for their business to be a force for good. 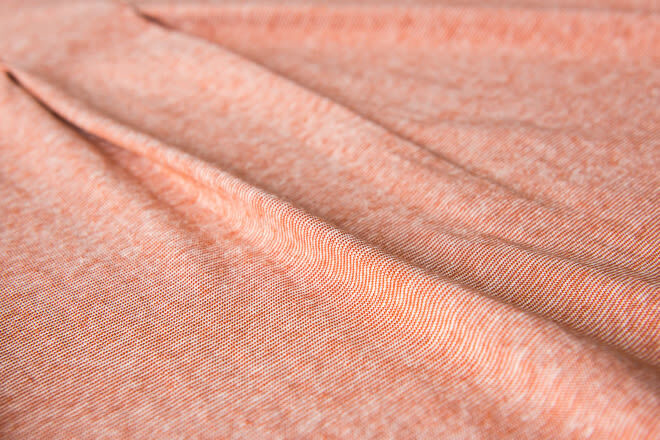 Sustainably sourced technical fabrics are just as luxurious as traditional ones, like Nau’s hemp/organic cotton blend. 1- The company has factory labor standards. Sustainable companies vet their factory environments and choose to partner with those who meet certain requirements and hold specific certifications. 2- They offer more than just a sustainable “collection.” A great start! But in its purest form, sustainability should be something that permeates every element of a brand’s line, and inform every process. 3- The apparel should last more than a season. Designs should be high quality, and of materials that last. Sustainable apparel brands constantly push innovation in fiber and fabric creation, yielding materials that are stronger yet leave a much smaller footprint, without sacrificing any of the luxury. 4- The company focuses on social good. 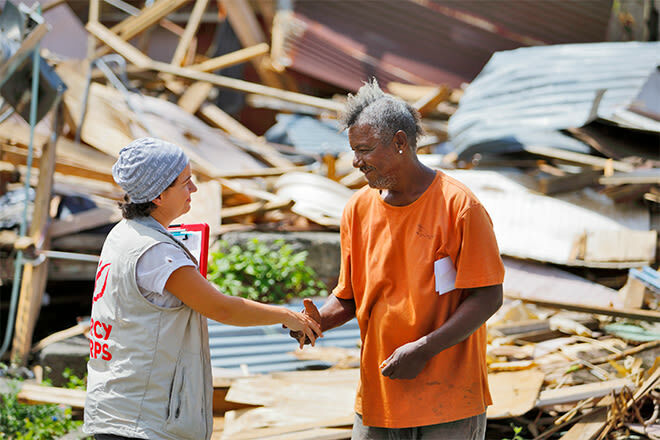 Beyond their product and process, the most committed companies participate in programs that support people and the environment. Image by J. Drake, courtesy of Mercy Corps, a global humanitarian organization and one of Nau’s Partners for Change since 2007. 5- Their sustainable practices don’t stop at the storefront. Responsible brands participate in “End of Life” product programs like warranties, repairs, recycling or upcycling. A company who authentically practices sustainability will have plenty of info on its process, fabrics, social good programs and more on their websites, as well as well-trained customer service and retail store associates who can tell you more about a brand’s practices. Never be afraid to ask for more info—it’s part of making progress. 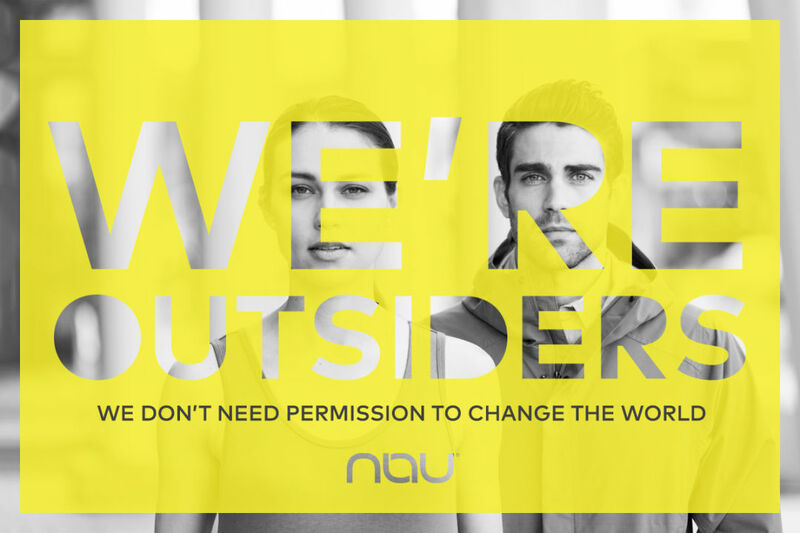 Learn more about the Nau brand and take a look at what truly sustainable outerwear and apparel can be at their store in the Pearl at NW 11th and Everett, and online at nau.com.